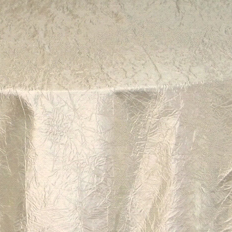 Ever After Event Rentals specialize in affordable and elegant table linens for your special event. We carry all the extras you will need for your table top decor - napkins, table runners, table overlays and chair covers. We have an extensive inventory of colors, fabrics and sizes for you to choose from. Felling overwhelmed? Here are some tips for choosing the right linens for your event.